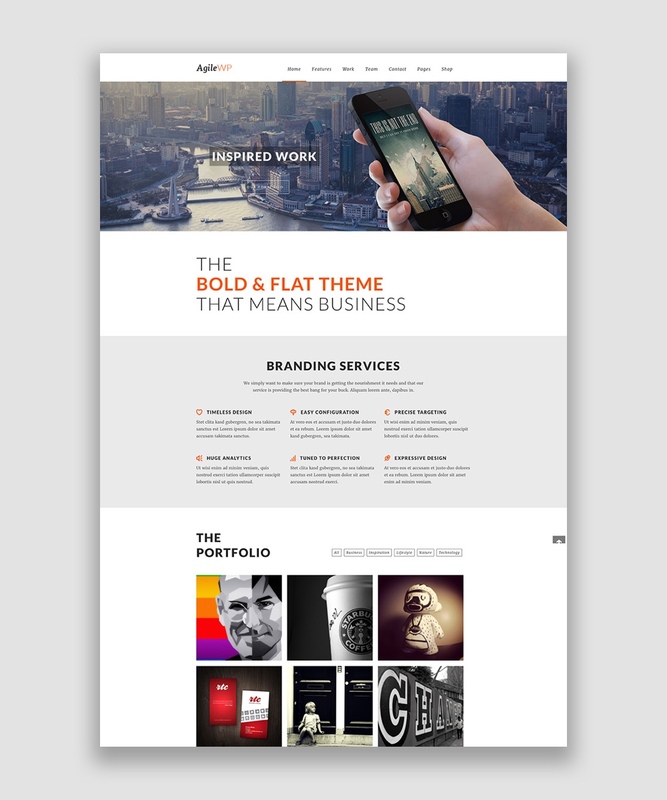 A disruptive digital studio developing beautiful yet functional WordPress themes and plugins that meet business needs. 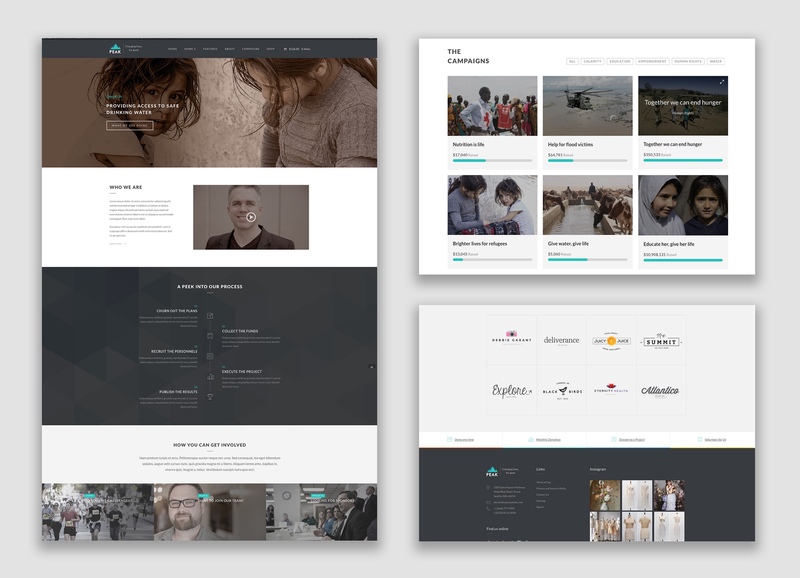 Our WordPress theme designs are minimal and fresh. Beautiful typography with lots of white space is very important to us. Our themes are very easy to use. When creating a theme, we always make sure it is not overloaded with unnecessary options. We believe that design should not be the main focus of a website, but help to emphasize the important part of a website – your content. A lot of thought, effort & passion goes into our craft. The user is always at the heart of the strategy. Never stand still, always strive to improve. Removing the unnecessary to focus on what’s important. Successful projects are built on strong working relationships. 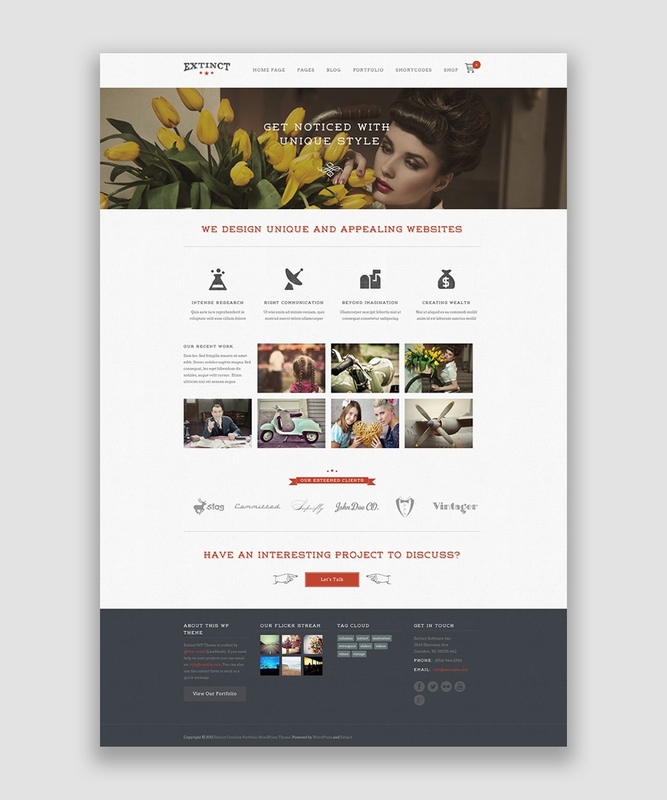 Themes with great design and focus on business requirements.